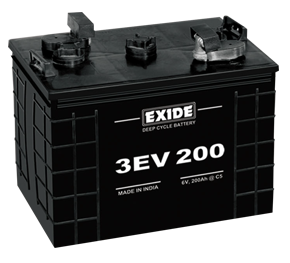 Over the years, Exide batteries have become the driving force in principal economic sectors globally. 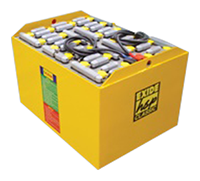 In many critical sectors batteries are essential to start electrically operated equipment and keep them running in absence of main power. Forklift Trucks in Material Handling applications, Mining Locomotives, Golf Cart, Electric Vehicles, Naval applications - all depend on Exide to fulfil their needs for start-up and motive power. Exide Traction Batteries are supplied to one of the world's leading OEM Electric Truck Manufacturer in Germany, the country which is Exide's main Traction market after India. The very popular and ever dependent HSP range has been powering various makes of forklifts for more than two decades. 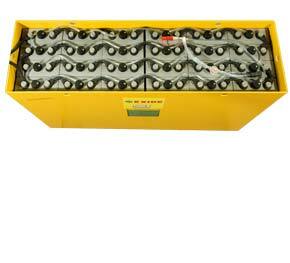 The HSP range is available in BS and DIN range from 58Ah to 841 Ah in BS and 120Ah to 1400Ah in DIN. Available in both British and Continental standards, the HSP range can fit into all the makes of forklifts. The Exide Gen-X range comes with 15% additional capacity in the same dimensions of the HSP range. The higher diameter of the gauntlet tubes increases the annular volume resulting in increased power. The advance formula of Red lead and Grey oxide used in the positive active material ensures increased power and long life. 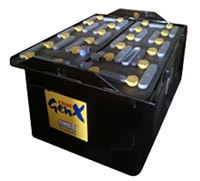 The Exide Gen-X range of batteries is at the highest technology level and has very high efficiency. EIL Traction Gel batteries are valve regulated, maintenance free batteries, unlike conventional batteries with liquid electrolyte they have immobilized electrolyte (Gelled sulphuric acid). Instead of a vent plug, a valve is used to regulate the internal gas pressure, preventing the ingress of oxygen from the air and allowing the escape of excess charging gasses. When operating valveregulated leadacid batteries the same safety requirements as for vented cells apply, to protect against hazards from electric current, from explosion of electrolytic gas and - with some limitations - from the corrosive electrolyte. Battery valves should never be removed. 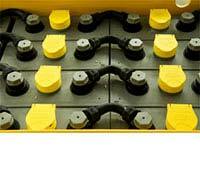 These batteries do not require topping up with distilled or demineralized water. Imported Bolt-On Terminals with Brass inserts provide better electrical performance. Replacement of connectors, Taken-off or other accessories associated with the battery is easier, less messy and can be accomplished quicker. 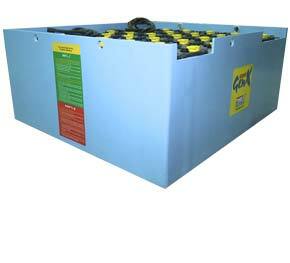 Bolt-On technology prevents wear and tear of the terminals which was unavoidable in weld-on terminals. Bolt-On pillars are used with imported Technology Grommets which are designed to arrest acid seepage, prevent terminal corrosion and also nullify the effect of plate growth. Accurate and timely topping up with no Under-watering. 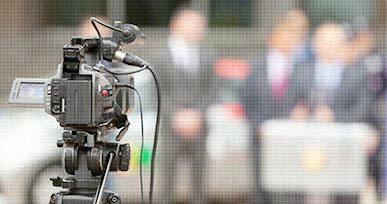 Water is lost from the electrolyte primarily through evaporation and electrolysis (gassing) during charging. 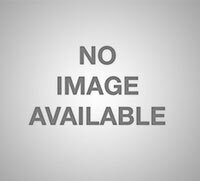 Due to this water loss, there is a chance of the plate being exposed to air, which over a period of time can lead to hard Sulphate formation on the plate thereby reducing life and capacity. Accurate topping-up with no 'Over-watering' When a battery is over-filled, there is both electrolyte loss because of overflow as well as electrolyte dilution which may develop a leakage path between connectors and ground and messy battery top. 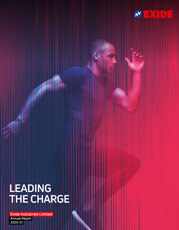 No chance of contamination 20 % increase in battery life.